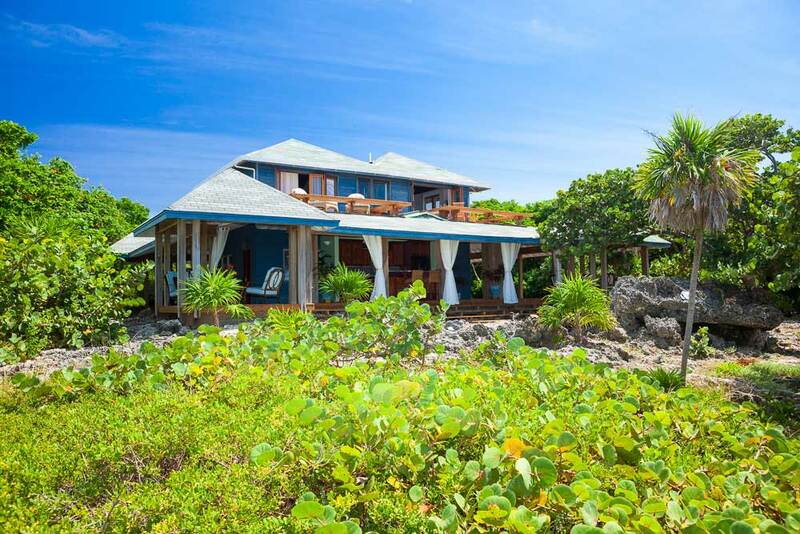 Roatan Property Management offers Caribbean vacation rentals and beach houses on the island of Roatan, the largest and most popular of the Bay Islands. Located in the western Caribbean 30 miles off the north coast of Honduras, and with a mean temperature in the low 80s, the island is a tropical paradise of beach and rainforest peaks in a turquoise sea. 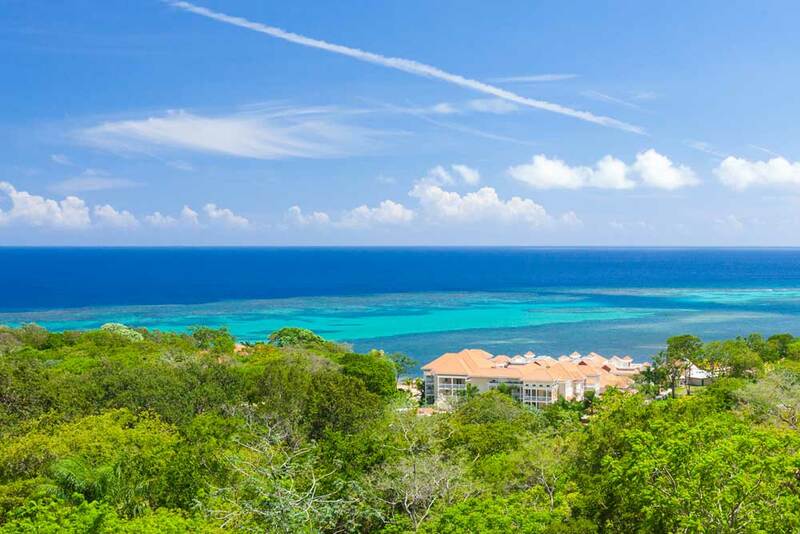 Fringed by some of the world’s finest coral reefs teeming with marine life, Roatan offers some of the best diving and fishing in this hemisphere. 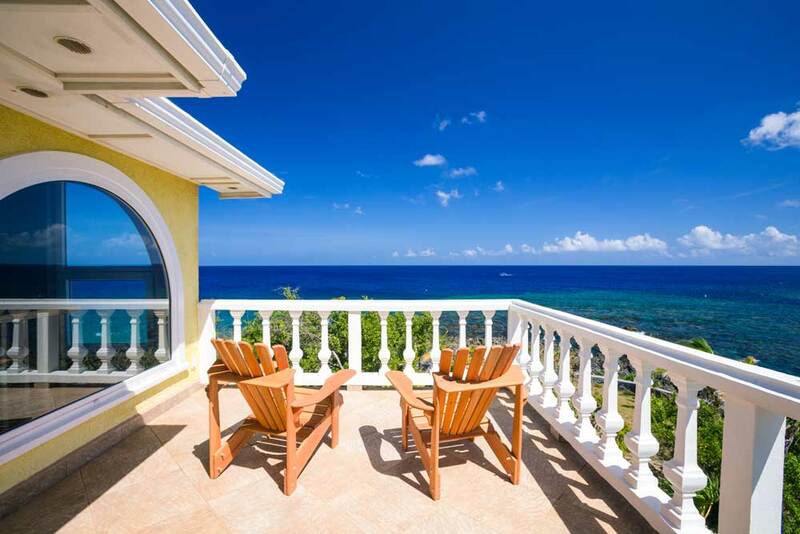 Choose from our variety of Roatan vacation rentals, close to everything… or away from it all. 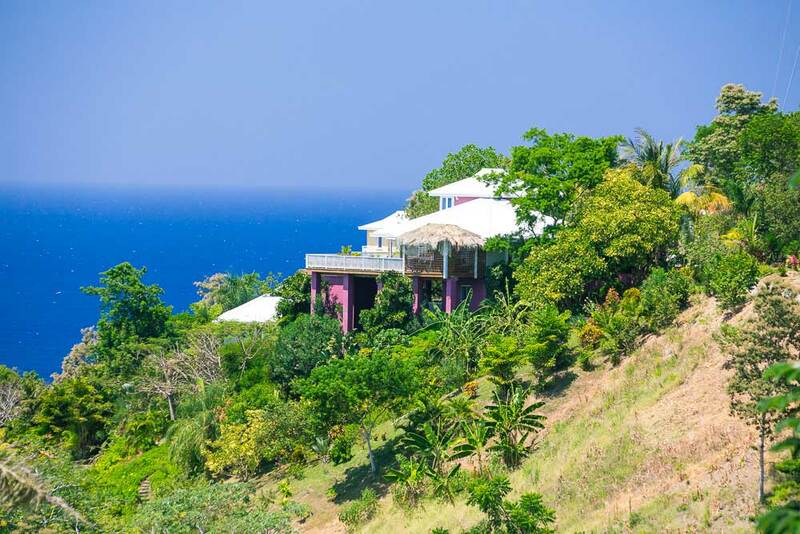 In addition to vacation rentals we’re happy to help you in planning your perfect island holiday. Airport transfers, booking rental cars, diving, sailing and fishing charters and tours, our staff are always happy to answer any questions. 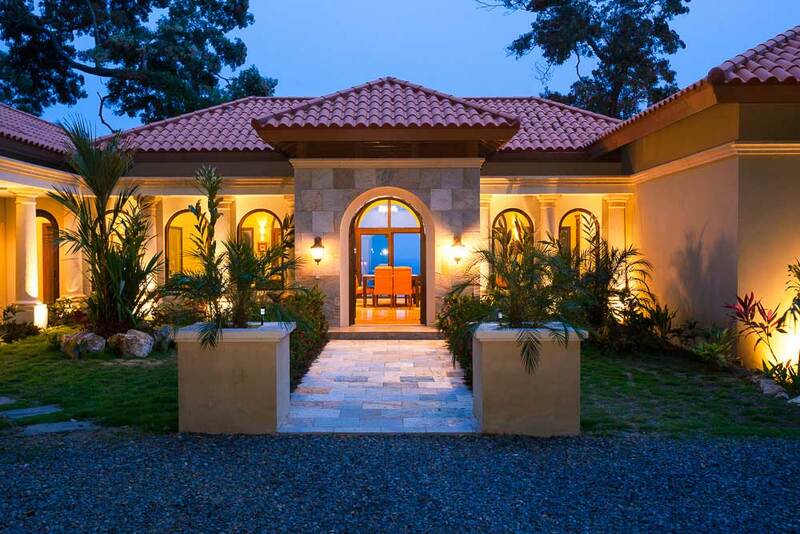 Once here, if you should discover that you must own a piece of paradise, Roatan Property Management provides full management services for absentee homeowners, including customs assistance, home decorating featuring Honduran decorative arts, project management and Real Estate Sales.